The Louis Armstrong International Airport (MSY) in New Orleans, Louisiana recognizes the need for suitable, private facilities for nursing mothers. 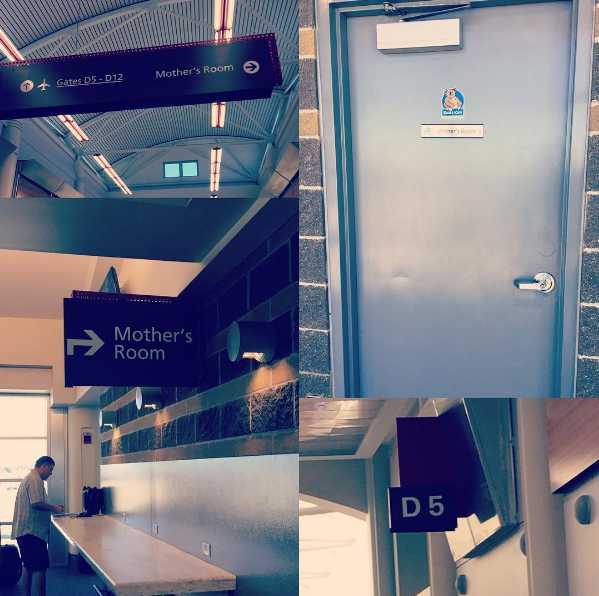 The Airport identified rooms post-security on each concourse that were remodeled to fit the needs of traveling nursing mothers. Each room is clearly marked as "Mother’s Room” and includes comfortable seating, an end table, a changing table, and appropriately placed electrical outlets. The rooms are located near gate B8, C5 and between D3 and D5.